400+ PreK-12 Online Classes for One Dollar! 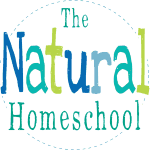 Have you ever been able to get by with homeschooling all of your kids (Pre-K to 12th grade) for only $1 for an entire month?! Well, here is chance of a lifetime for you! Come and see how you can get access to 400+ online courses for only one dollar for a whole month! September means Dollar Days at SchoolhouseTeachers.com! $1 gets FULL ACCESS for the first month, $14.95/mo rate after. 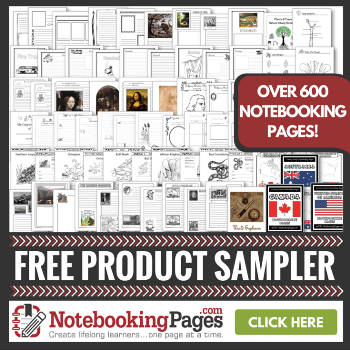 Over 400 classes, planning tools, and more! Coupon Code: ONEDOLLAR thru 9/30/18. 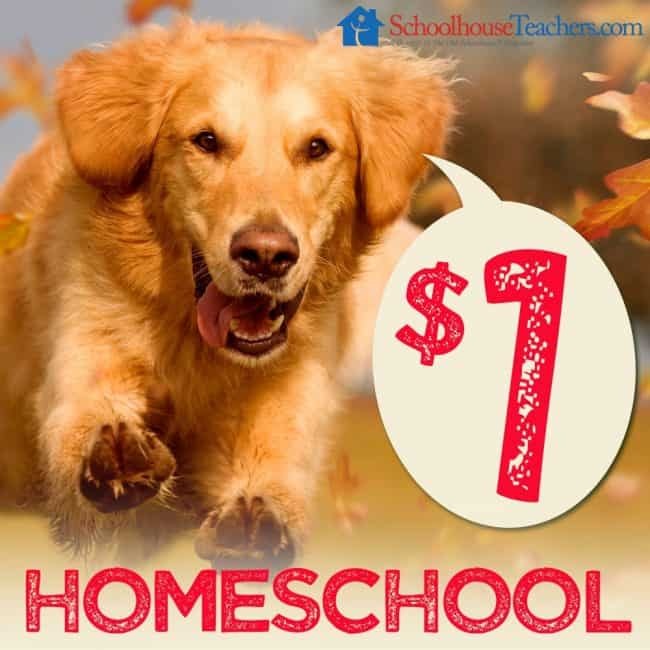 $1 for 1 month at SchoolhouseTeachers.com! Dollar Days run 9/1/18-9/30/18. 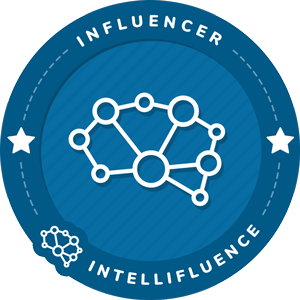 Coupon Code ONEDOLLAR for access to 400+ classes & hundreds of additional resources! Continue for $14.95/mo after the first month!